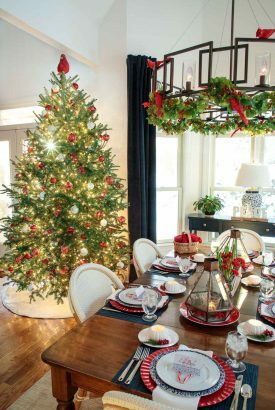 Holiday table inspiration from The Café and around the web. 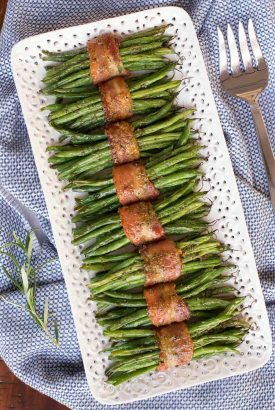 Lots of simple, inexpensive and unique ways to create a beautiful tablescape. 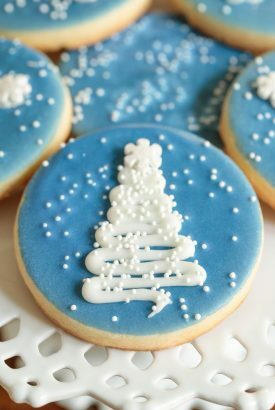 Looking for some holiday inspiration? 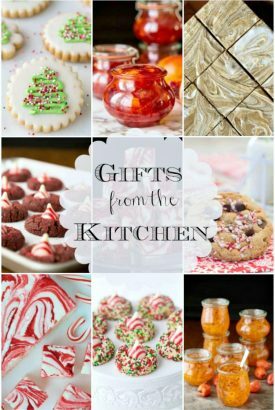 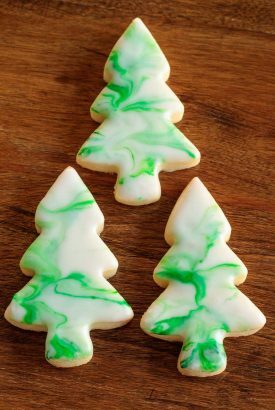 We've rounded up some of our favorite treats that make wonderful gifts from the kitchen! 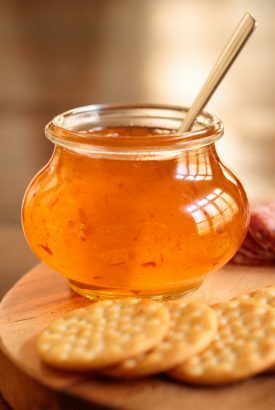 Clementine Pepper Jelly - it's fabulous for appetizers, glazes and gifts. 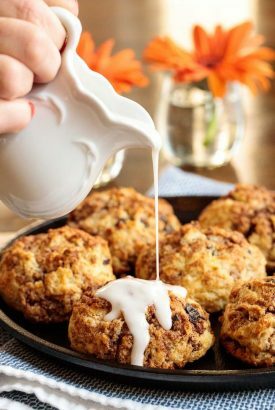 Oh, and it's insanely delicious on warm biscuits with butter! 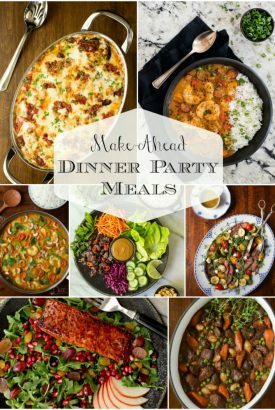 Whether you're entertaining family or friends, we've got you covered with delicious, make-ahead, dinner party meals! 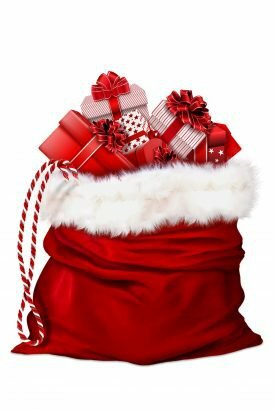 Our holiday gift guides- lots of ideas for the people in your life that love to cook and entertain! 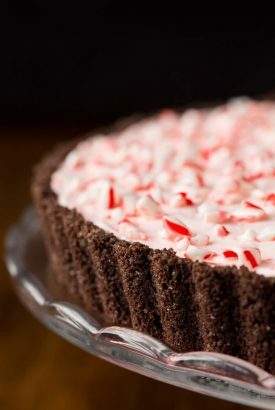 This easy, make-ahead Peppermint Candy Cane Tart is a super festive crowd pleaser. 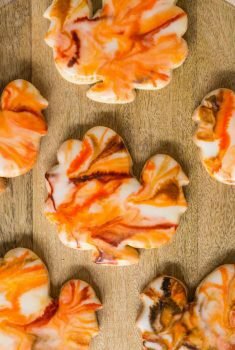 It's also melt-in-your-mouth delicious! 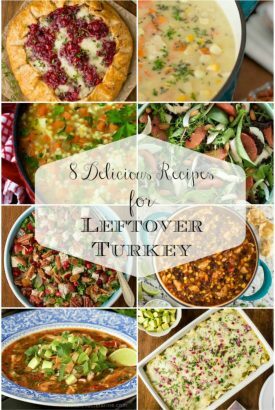 From soups to salads, we've got you covered with delicious ways to transform your leftover turkey! 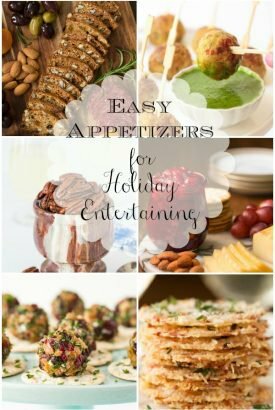 A round-up of our favorite, holiday appetizers that are perfect for easy entertaining! 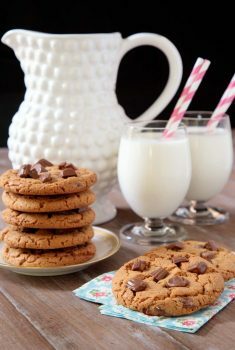 If you love peanut butter cookies and quick, easy recipes, you'll go crazy over these crisp, buttery, One-Bowl Reese's Peanut Butter Cookies!